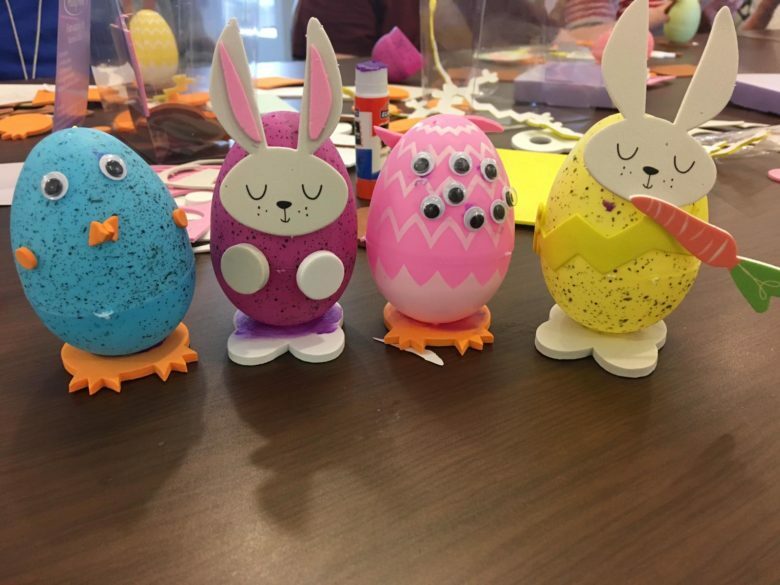 Today our activities director and volunteer coordinator Jaffe made fun Easter egg crafts with the memory care at the Georgian Lakeside. 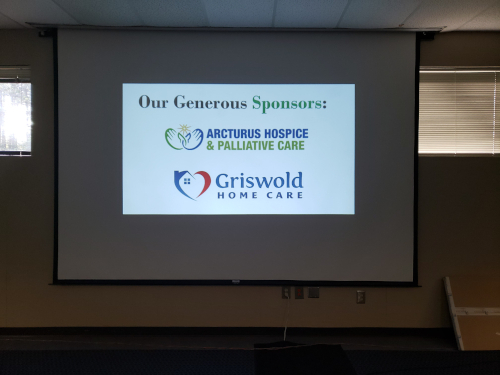 Last week Arcturus Hospice has sponsored Atlanta Senior Care Networking Niche meeting. 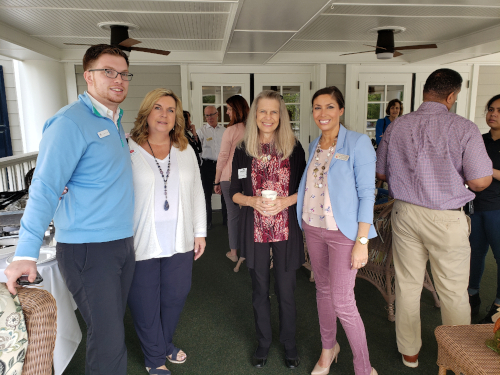 It was a great opportunity to talk about Hospice services to about 80 to 90 professionals from the industry. 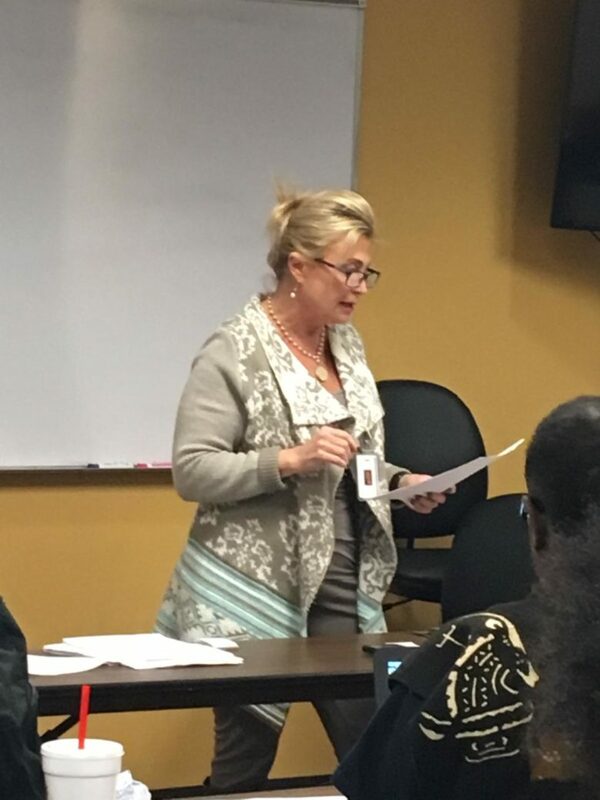 Today at the ASCNN meeting, we heard from Dan Valentine, with the VEO, Veterans Empowerment Organization, who works with homeless veterans to find jobs, shelter and medical help. My mom is a client of Arcturus Hospice. 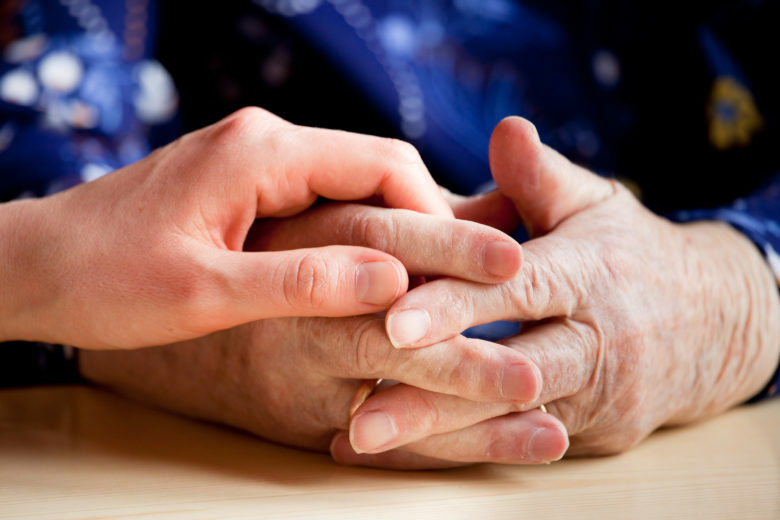 She is 95 and has advanced dementia, among other ailments that afflict one of her age. What I liked best about Arcturus is their communication with the family. 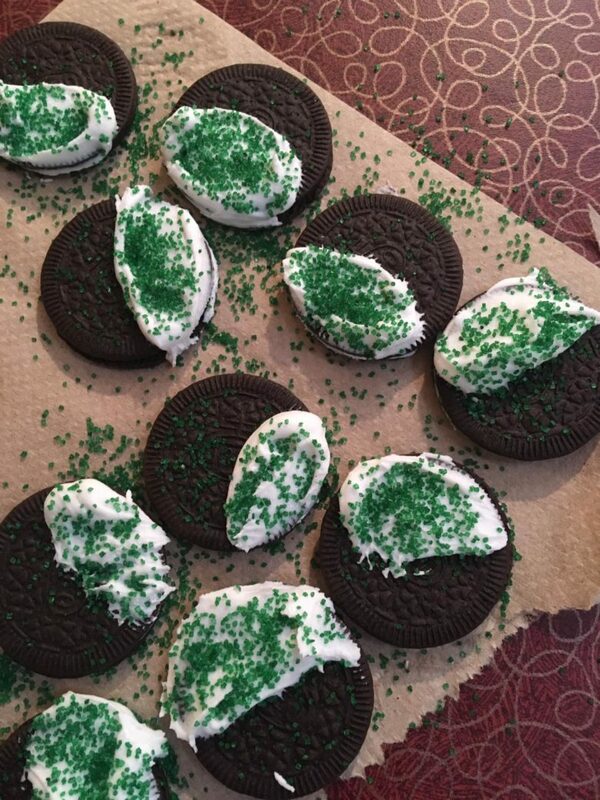 Arctus team had so much fun at Insignia of Sandy Springs, making shamrock Oreos! Once again networking with a wonderful Atlanta Senior Networking Niche (ASCNN). ASCNN meets every 2nd Thursday to help healthcare professionals network and learn about resources. 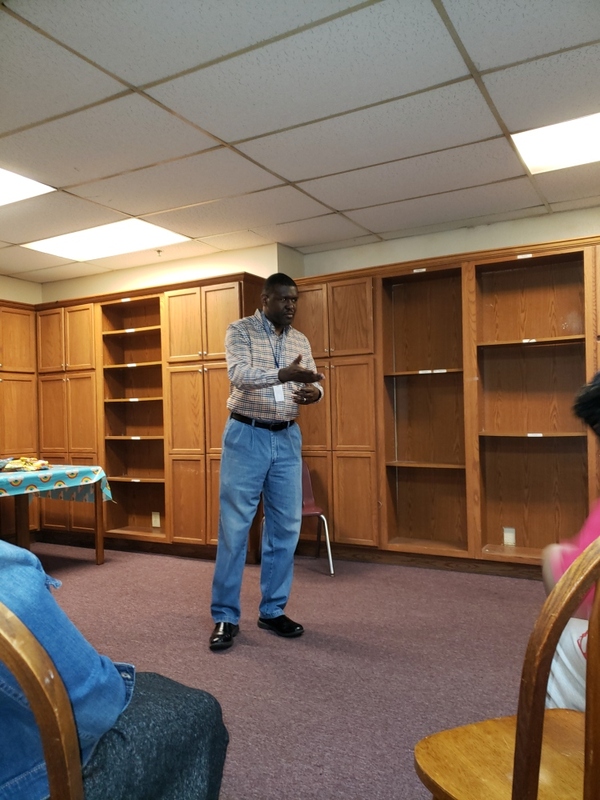 Chaplain Bryant have talked to residents of Summit Lenox apartments about how to deal with stress. Pet therapy and music therapy! A busy day for a couple of our communities on a rainy Sunday afternoon! 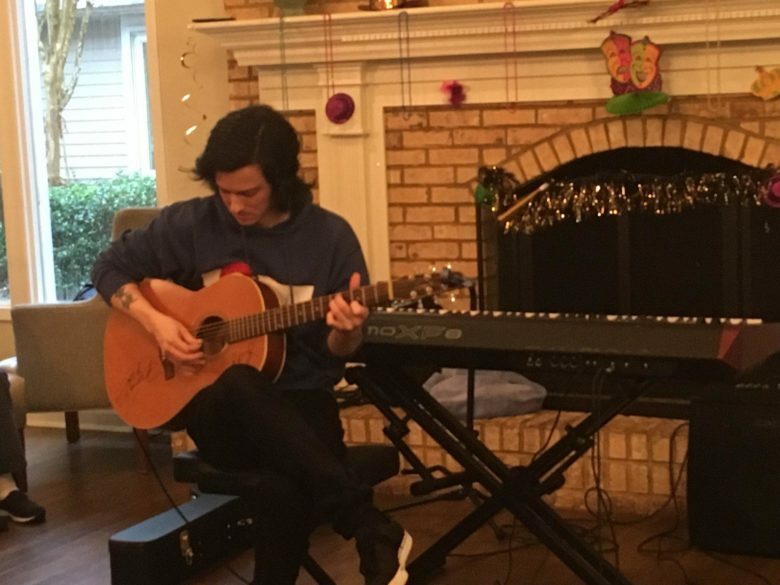 We had Aaron, a student from Atlanta Institute of music played for a couple of our patients at Tapestry Memory Care. 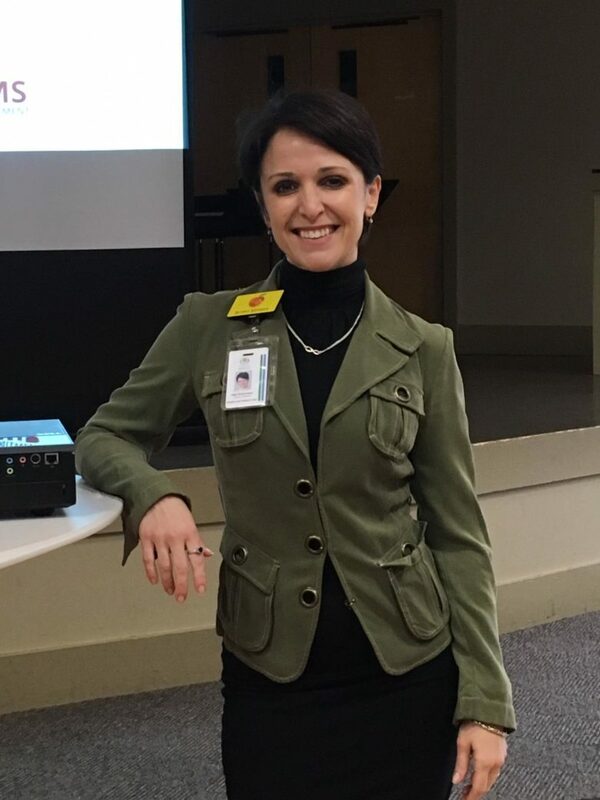 Angie Fortucci, speaking to students at Bellehaven about hospice. The students learned the benefits of hospice which we like to use the whole approach.